McKenna is in love with her babies. Out of all her babies the ones she plays with most would be her Cabbage Patch babies. They are really kids in her eyes. I love seeing my daughter’s tender nurturing side come out when she has her babies. So what is better than a Cabbage Patch doll? 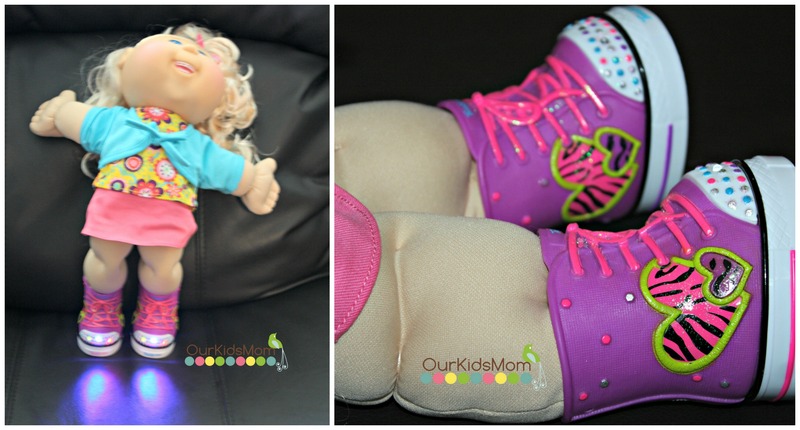 A Cabbage Patch that is sporting Sketcher Twinkle Toe shoes that actually light up! When given the chance to review one it was a without a doubt YES! McKenna getting the chance to adopt another baby into her family was no doubt priceless. When the Cabbage Patch came she was so excited to open it up. I almost didn’t get pictures of her in the box. Out of the box I was immediately greeted with the smell of baby powder. Boy did that bring back childhood memories for me. 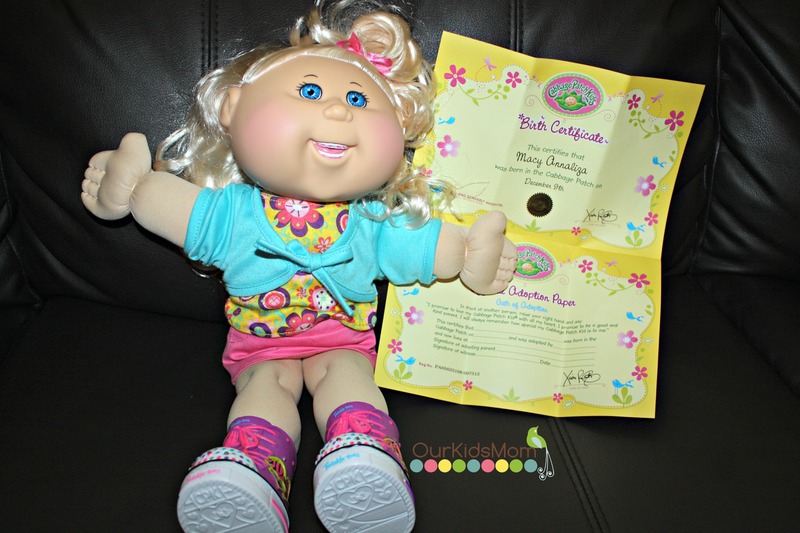 I love the adoption papers that comes with every Cabbage Patch including a name. Let me introduce Macy, the newest member of our family. Macy’s outfit is just like a real outfit that McKenna would wear. Macy is styling from head to toe. Macy is wearing Twinkle Toe Sketchers that actually light up and Twinkle. Fortunately, there is a on/off switch inside the shoe to turn the twinkle off if wanted. There is also a button on the bottom of each shoe that triggers the twinkle. You can also trigger the twinkle by tapping the shoes against each other. 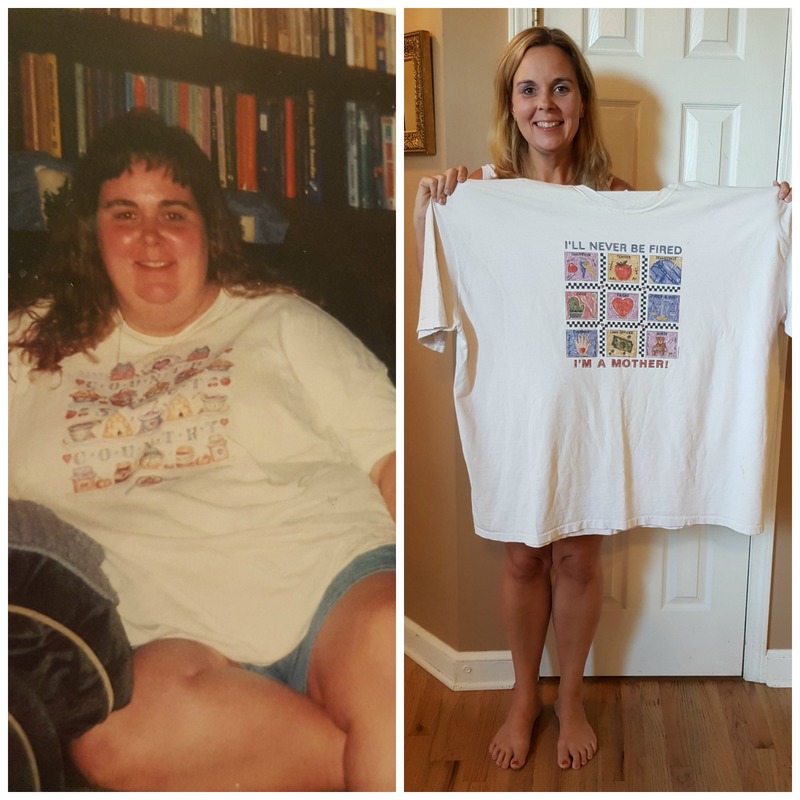 McKenna is in true love as any mom would be when welcoming a new baby into the family. 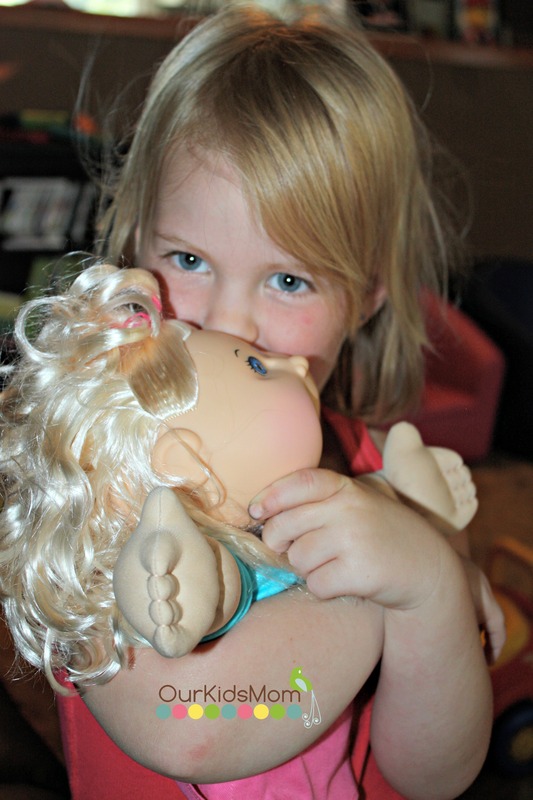 Cabbage Patch Kids are a well loved doll that any girl, no matter your age, will have a story to share about when she is a grown woman. You can purchase the Cabbage Patch Kids Twinkle Toes on www.amazon.com for $34.99. Money well spent. 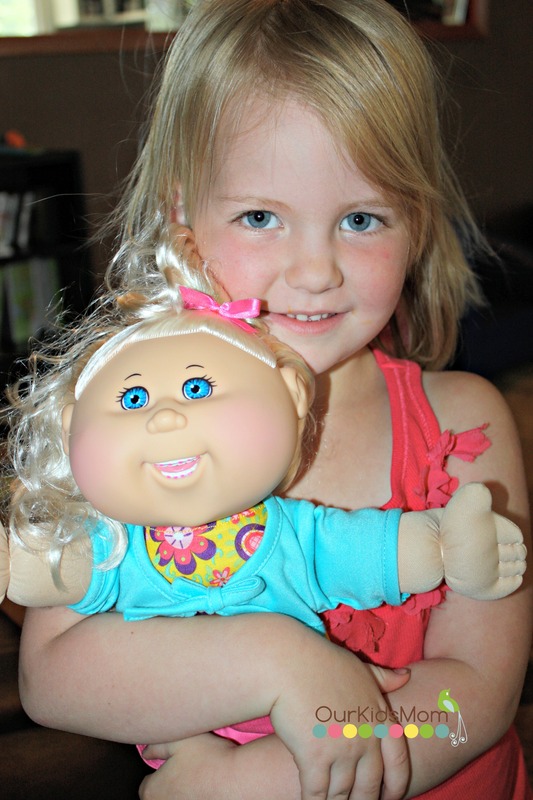 ONE OurKidsMom reader is going to win a Cabbage Patch Twinkle Toes doll! My daughter would love the talking and singing Daniel Tiger doll. My daughter would love the Daniel Tiger talking and singing doll. She’s crazy about Frozen, I would get her the Elsa Toddler doll from this site. We would also like the PowerTrains for my son! i like the ariel bling dress. My kids would like the 3-in-1 transformation treehouse. We would like to have the Maleficent Coronation Doll, too. I also like the Light Up Sky High Tink, my daughter would love a fairy that really flies. I love the Olaf’s summer tea party for my girls. I like the Frozen 6″ Elsa Toddler Doll. My daughter loves Disney Fairies but me, I’m particular to Maleficent because Sleeping Beauty has and always will be my favorite Disney movie. I like the Frozen Elsa Toddler Doll. I like the Disney’s Maleficent Collector’s Doll! My daughter would like the Winx dolls. She sometimes watches the cartoon. We love the Daniel the Tiger stuff! I love the Frozen Toddler Elsa doll! I like the Frozen Elsa wig because our neighbors have it and my girls love to wear it. I would also like to have their Extreme Big Wheel! My granddaughters would love to have the The Pirate Fairy 9” Deluxe Fashion Dolls . I love the Mario toys! I remember growing up and “adopting” one of my own. It would be awesome if I won this for my daughter!! 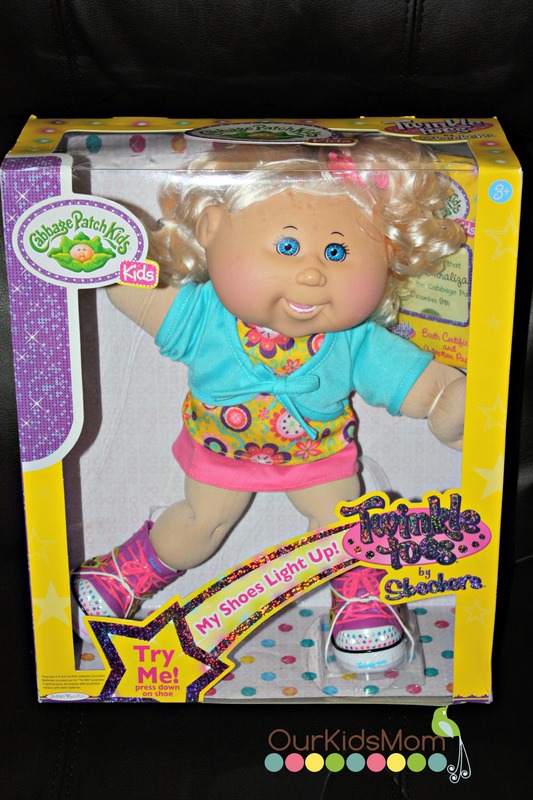 My daughter would love the Twinkle Toes Cabbage Patch Kids! I love that they have Frozen toys! I think it is so cute of a movie so does my granddaughter. I learned they carry Frozen items, and I like the Elsa and Anna Tiaras for my daughter. I like the great selection of pre-school brands including Fisher Price, Tolly Tots and Black & Decker Jr. I think my son would love the Daniel Tiger’s Neighborhood All-In-One Playset. I love the Princess and Me section where you can become an honorary princess! I’d like to get the Disney’s Maleficent Collector’s Doll. 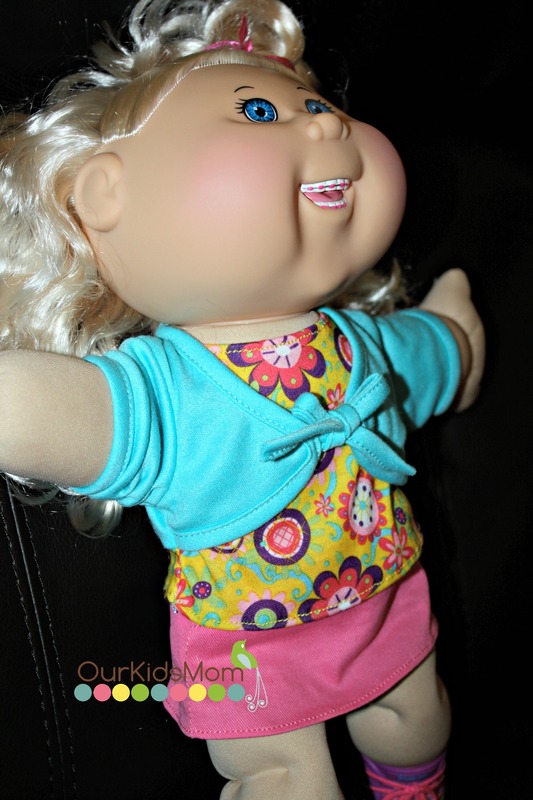 I love the Sittin’ Pretty toddler Cabbage Patch Kids! I appreciate that the newer babies have kept the traditional look that parents remember but made them a little more exciting for today’s kids. I handed my CPK babies down to my daughter, and now my niece has moved in and plays with them ALL! I like the Olaf’s Summer Tea Set. I’d love to have the Disneys Maleficent. I learned that JAKKS Cares has donated more that $50 million in toys, school supplies and monetary endowments to millions of underprivileged children around the world…thanks. I would love the miWorld Deluxe Environment set for my daughter. I would have to go with anything Frozen! My daughter love that movie! I like the Snow Glow Elsa singing Toddler Doll. Dd would love the Anna and Elsa Light Up dresses! I think the Bubble Wagon is pretty cool. My granddaughter would love it. Olafs tea set would be good for my frozen fan. Jakks has a TON of great selections. They have the top 9 brands for girls! When I clicked on the girl’s category, I didn’t know what to look at because ALL of the categories (Disney, Cabbage PAtch, etc.) are all awesome toys! I would want anything TInkerbell for my daughters! MY 3yo would love the Mario KArt riding toy. He loves mario! I think my girls would like the Olaf snow cone machine. Anything Frozen for my daughter!! i would love the vintage cabbage patch kids. i loved mine,i know my dd would too. My daughter loves anything Disney Princesses and the dress up is cute. My daughter would like the snow white tea pot. We’d love to have Talking Clover . He’s just so cute and cuddly. My girls would love the princess and me dolls. I like that they have Daniel Tiger’s Neighborhood. 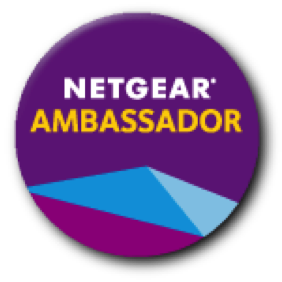 I learned it has been a multi-brand company since 1995. I would like to get my niece the Princess and Me Aurora doll. They carry so many brands! My nephew would love the 31″ Batman! I think the Princess & Me Cinderella would be a great birthday gift for my niece. Oh I Love the Cabbage Patch Vintage Kids. The One with the Red Braids is the one I got for my Daughter 30 yrs ago. I stood in a long line and by the time I got to the counter they only had one in a smashed up box. The Doll was fine so I took it I was so thrilled. I gave it to my Daughter on her Birthday and she was so excited she jumped up and down and could hardly talk! Wonderful Memories! I like the 3 in 1 treehouse. Super cute. I would also love the Daniel Tiger’s Bungalow Adventure Playset for my nephew! I Like The Cabbage Patch Kids Vintage Kids Line! I like the Whimsy and Wonder Deluxe Princess Dress. I like the Ariel Disney Princess Toddler Doll. I like the Easy Styles Elsa. My daughter would also love the Elsa and Anna Musical Light Up Dress! The Olaf snow cone machine would probably be a hit with the kids. I like the lil princess and me dolls. My son would enjoy the black and decker tools! I like the Daniel Tiger Neighborhood Friends Set! So cute. I also like the Elsa and Anna ice skating toddler dolls. Can we say perfect Christmas present? My daughter would love to find that under the tree. The DISNEY MICKEY MOUSE HAPPY HAULER is awesome! I like the disney princesses dinnerware set! I want the Olaf Snow Cone Maker. I’d love the Daniel Tiger Bungalow Adventure Playset. I would like to have one of the Disney Princess Toddler dolls they show on their site, my daughter would love one of them. Disney-Pixar Cars Pit Crew Wagon. I like the Cabbage Patch Kids® Around the World Cuties. I would love to have the Olaf Snow Cone Maker for my little ones! They would flip over using him to make snow cones on a hot day! I like the Snow Glow Elsa singing doll. I like the Talking Clover. I like the Cinderella Vanity. The Winx dolls are nice too. I also like the Light Up Sky High Tink Doll. My kids would love the Olaf Snow Cone Maker! I really like they they sell the Vintage Cabbage Patch dolls too!! I loved Cabbage Patch Dolls as a child. 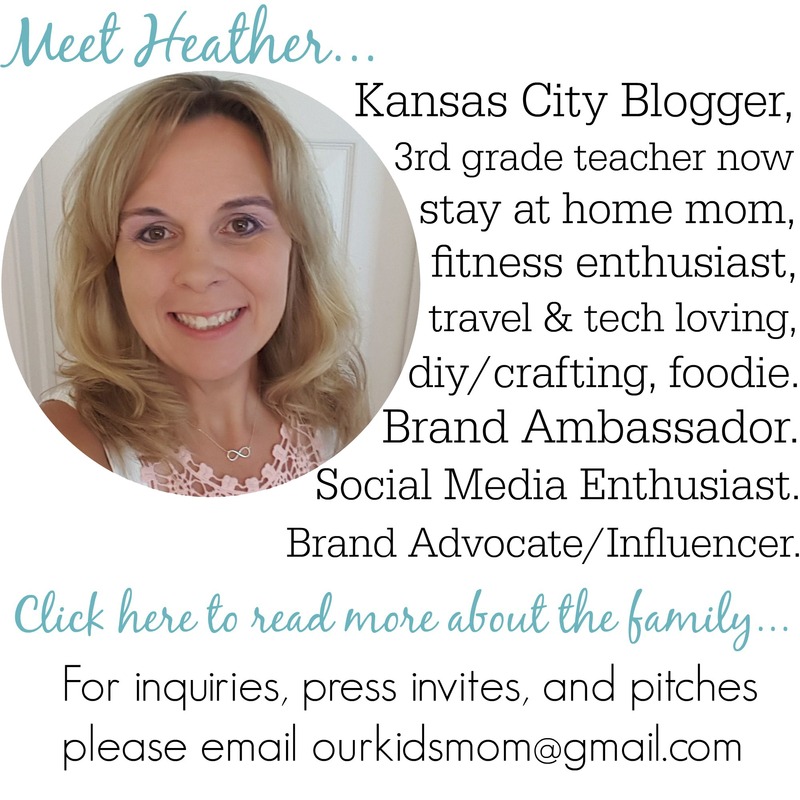 I hope to win this for my daughters! I’d love the Max Tow Truck. They have so many choices to pick from that you are bound to find something your child would enjoy! I like the selection of girl brands they have. Also loving the black and decker power tool workshop for kids – my boys would LOVE this! i like the light up sky high tink doll, it’s adorable. My daughter would love the toddler Elsa doll! She is a huge Frozen fan! My daughter would love the Frozen 6″ Elsa Toddler Doll. My daughter would love the Frozen Travel Trunk! I want the Daniel Tiger Neighborhood Trolly. I learned that there is a whole line of Oz products.